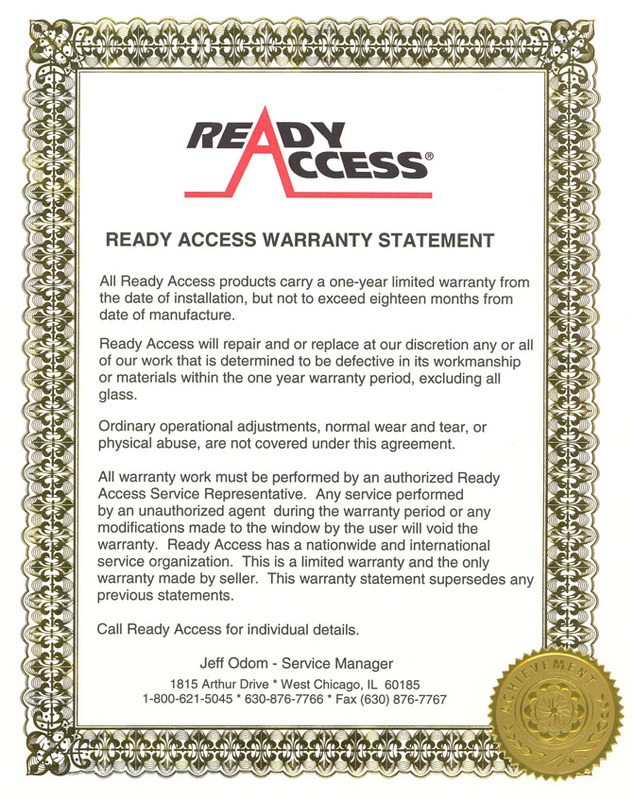 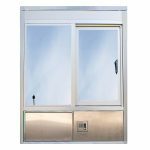 Ready Access offers many Security Window options that can be built with either Level 1 or Level 3 Bullet resistant glazing. 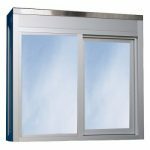 These bulletproof windows help protect staff. 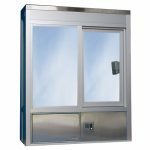 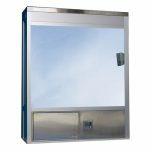 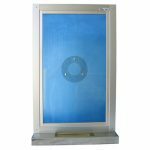 The highest security windows offer transaction through a service drawer or deal tray. 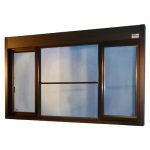 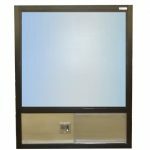 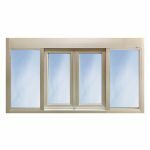 They can be built with an operable window panel, or built with a fixed pane for service through the drawer or tray only. 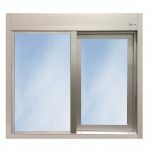 When bullet-resistant glazing is chosen for bulletproof windows, the extrusions are also lined with bullet resistant material.